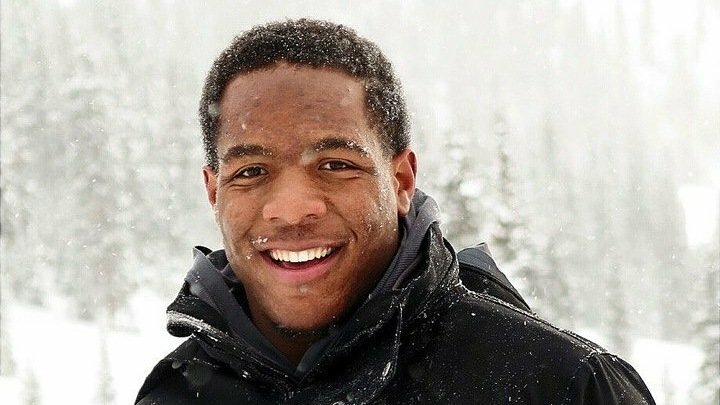 PUEBLO, CO. (THE WIRE PRESS) Grant Neal, a prominent student athlete at Colorado State University Pueblo (CSU Pueblo), has filed a first-of-its-kind lawsuit against the Obama Administration’s Department of Education Office of Civil Rights (OCR) and CSU Pueblo for violation of Title IX in a wrongful sexual assault investigation. Neal is being represented by Andrew T. Miltenberg, one of the nation’s preeminent attorneys specializing in campus assault due process. The complaint states that in October of 2015, Grant Neal, a talented football player with a 3.67 GPA, was wrongfully accused of non-consensual sexual contact and suspended from school following a rejected appeal. His accuser is not the alleged victim, but a friend of the alleged victim who presented a second-hand account of an incident between two consenting adults to the athletic training director, who then presented this account to the Title IX director at CSU Pueblo. In the lawsuit, the plaintiff contends that CSU’s wrongful investigation was caused by a directive of the U.S. Department of Education’s Office for Civil Rights (OCR), which encourages male gender bias and violation of due process rights during sexual misconduct investigations. According to the complaint, while the U.S. Department of Education designates the “Dear Colleague” letter as a “guidance” document that merely interprets the requirements of Title IX of the Education Amendments of 1972 and its implementing regulation, in actuality, the “Dear Colleague” letter advances new substantive rules and creates binding obligations on the affected parties under threat of severe penalties, including investigation and rescission of federal funding for non-compliant educational institutions. As such, the U.S. Department of Education Office of Civil Rights violated 553 of the Administrative Procedure Act when they intentionally evaded the requisite notice and comment rule-making while nonetheless enforcing the “Dear Colleague” letter as binding law. The Department’s failure to abide by the proper rule-making procedures has resulted in ongoing unlawful and ultra vires practices and policies which render the “Dear Colleague” letter, and all disciplinary decisions arising therefrom, unconstitutional, arbitrary and void.